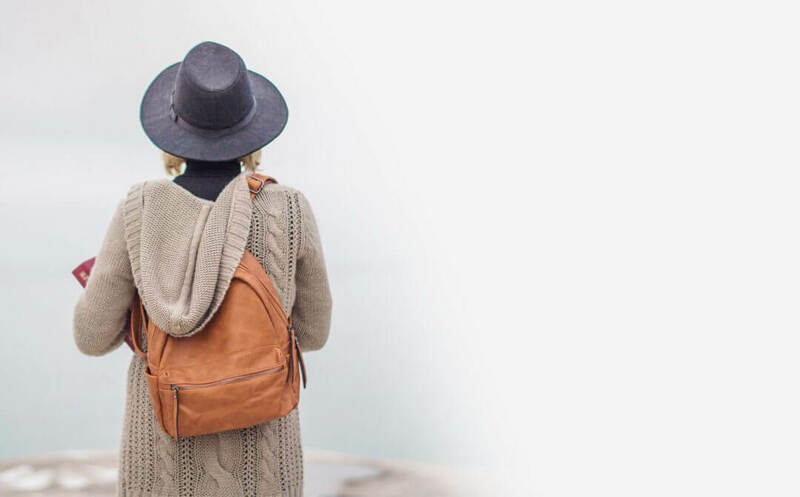 As a former homeschooler, the unrelenting encroachment of the secular worldview into educational curriculum and the classroom was a huge factor in our decision to homeschool our kids through high school. This worldview allows no room for and regularly belittles any belief in God and His revelation to us in His Word. We wanted to do all we could to prepare our kids to deal with this before they went out on their own. Sadly, most homeschoolers are not familiar with the secular underpinnings that have taken over the study of economics, which is now a piece of almost any high school course of study. 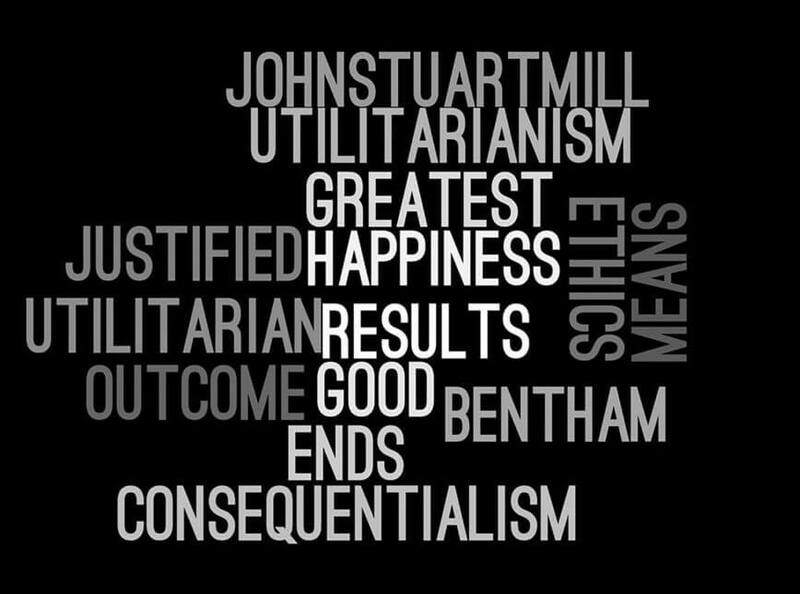 When Jeremy Bentham’s philosophy of utilitarianism (legal and moral positivism, which says that what is right is whatever we as a culture or a government declare is right without regard to any type of higher moral law) was brought into economics, the effect was to attempt to elevate the study of the subject above that of theology, philosophy, ethics, etc. The underlying moral philosophy of Bentham and his followers is that public policy should be based solely on a cost/benefit analysis regardless of any God-given natural rights that might be trampled. Thus, if the benefits of taking something from one person to give it to someone else outweigh the costs imposed, then it should be done. Utilitarianism made its way into mainstream economics in the early 20th century via mathematical modeling, which is often based on some very unrealistic assumptions. Most people are unaware of the underlying atheism that motivated these men. Sadly, much of what is taught to our kids, even in many popular Christian curricula is a sort of practical atheism that mimics what is taught in Common Core and covered in the AP Micro- and Macroeconomics tests. Since marrying an economics professor with a love for history I have been on a long slow journey of learning economics in that 24/7 class that is the Cleveland home. My husband had us use Clarence Carson’s Basic Economics textbook when teaching our two high schoolers. Dr. Carson was an historian and a mentor to my husband. As of the 3rd edition, Paul became a co-author of the text. I ended up teaching economics to more than 100 students over four years at our homeschool co-op here in Birmingham, AL and falling in love with the subject, and the approach of this curriculum. Using the book with these students, I saw several enhancements that would make it easier for home schoolers to use. That has put us on a path such that the 4th edition of Basic Economics: A Natural Law Approach to Economics was published in May 2018. It contains several new features that will appeal to Christian homeschoolers and private schools. We have developed an accompanying one semester online course to keep students on track with daily assignments, videos, chapter quizzes, and four tests. There is also a Budget project that walks a student through developing a monthly budget for two different incomes. We ask you to take a look and decide for yourself. A PDF of chapter one is online. We begin at the beginning: Creation and the Dominion Mandate. This book spends the first five chapters (one fourth of the accompanying online course) building the natural law foundation that is necessary for understanding the limitations of economics as taught in most high schools and colleges. We hope to raise up a generation who will not be intimidated by political economy discussions. We understand what it means to have a calling to equip students to deal with real life issues from a Christian perspective. We want to help you do just that. This has been a labor of love for our family. Paul did all the major editing. My son, Caleb, helped with some of the editing as we added many features we had wished were there when he studied it in high school. My daughter, Katie, did the cover design. This is truly a family project. We hope you will assess it for yourself and let us know what you think. We believe you will find that it fills a very prominent gap—that of understanding the significance of living in an intentionally created orderly universe where universal principles, such as human nature and natural law, govern, guide, and limit what we should attempt to do politically. Cathe Cleveland is a former homeschool mom. Her two adult children have graduated from Birmingham Southern College and she is now learning how to parent adults and live as an empty nester with her husband Paul. MS keeps her home most of the time where she works on learning how to build and design the Boundary Stone website and design the layout of their books for self-publishing.